the past few weeks i've been busy prepping for my wedding and haven't been able to give any love to my blog! but, now that the wedding is over and i'm officially married (yay!) as of 9/21, i'm back for good! next wednesday will be a wedding wednesday post you won't want to miss, so please check back! 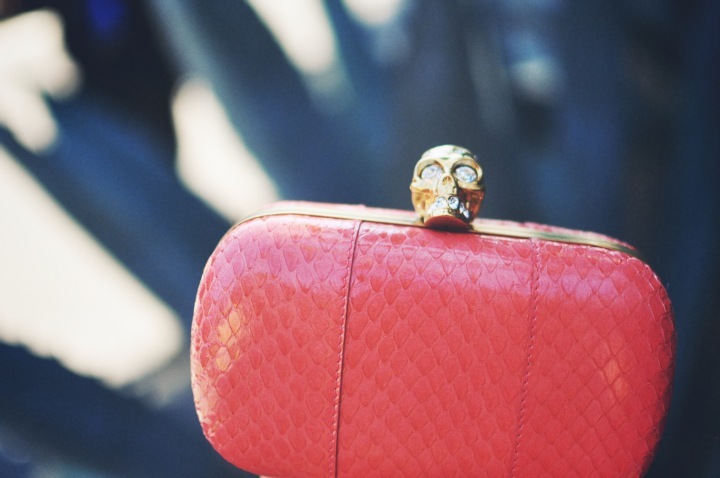 wow that clutch is AMAZE. and u look abs gorg ! xO!